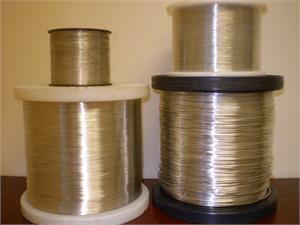 Description: Solid Pure Electrolytic copper, Annealed and tinned for quick soldering. Solid Soft Drawn QQ-W-343 Type S, ASTM-B-33 Specifications. 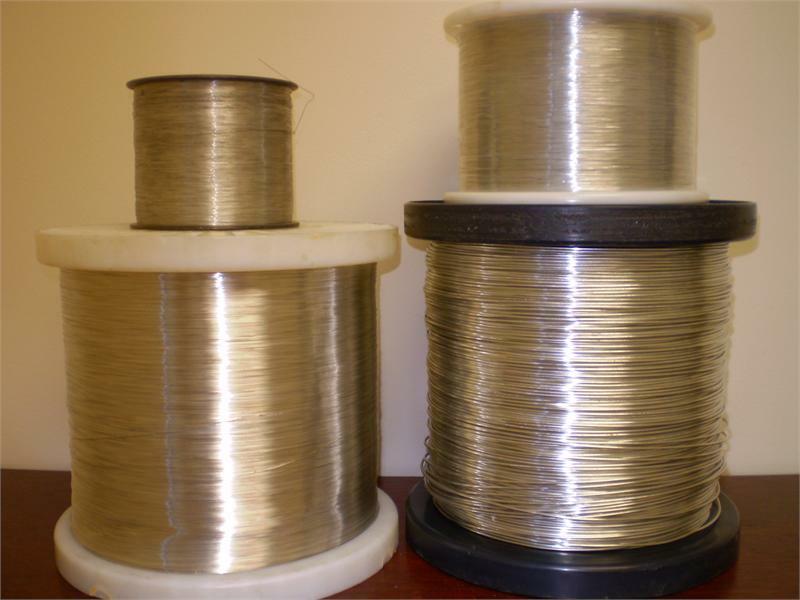 See Magnet Wire Category (DTC Series) for additional sizes.